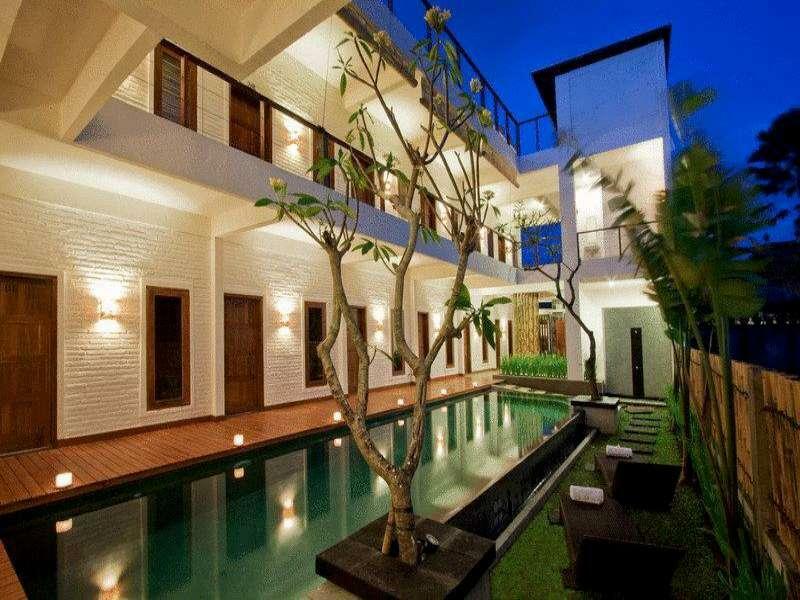 The Ayanna Villa is perfectly located for both business and leisure guests to Bali. 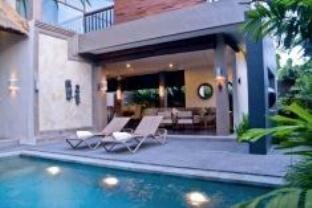 The Ayanna Villa is perfectly located for both business and leisure guests to Bali. This 4-star hotel offers 7 comfortable guestrooms with a range of in-room facilities suitable for the modern traveler. 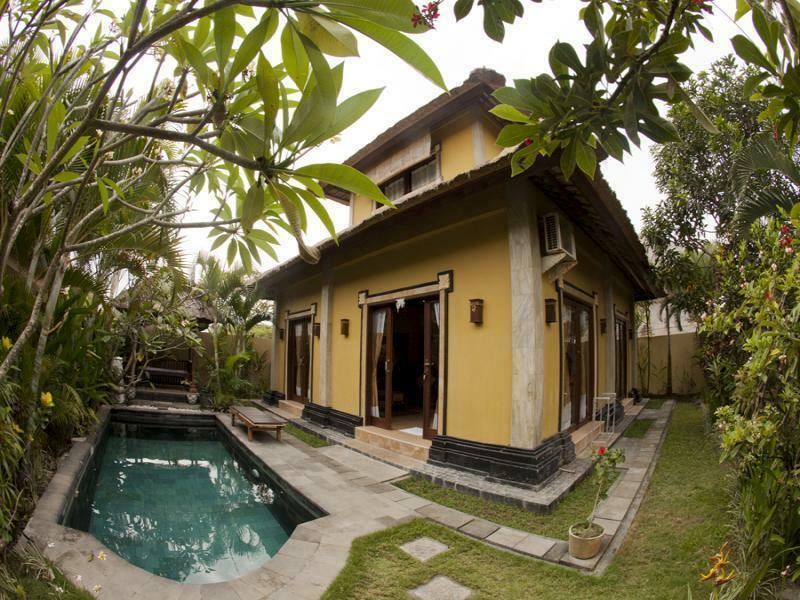 Each guestroom has air conditioning, bathrobes, desk, hair dryer, in room safe, television LCD/plasma screen, bathtub, mini bar. 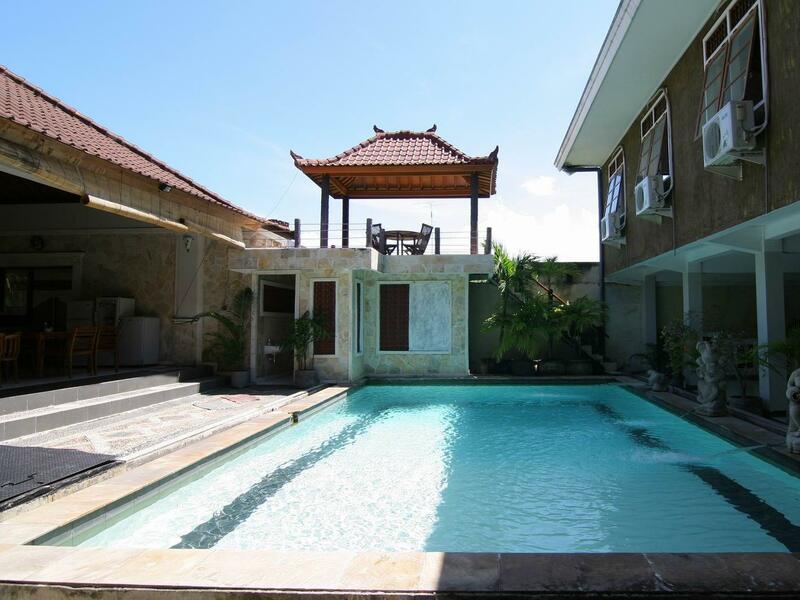 The amenities and services offered at this Bali accommodation include laundry service/dry cleaning, room service, safety deposit boxes, hotel/airport transfer, WiFi , car park. 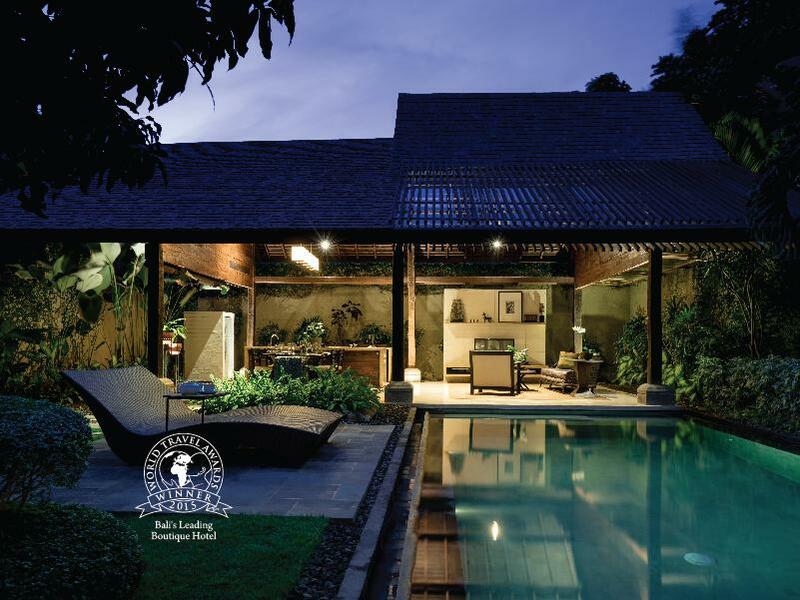 Hotel's guests can experience on-site latest leisure and sports facilities such as massage, outdoor pool. With elegant facilities and hospitality, guests at this hotel will surely have an impressive stay. To make your reservation at the Ayanna Villa quick and easy, please select your preferred dates of stay and proceed with our secure online booking form.